On Saturday the 17th of September Westcountry Rivers Trust attended the Brent Island Trust’s family fun day. This event was on the back of their 25th anniversary event, again which was a huge success. 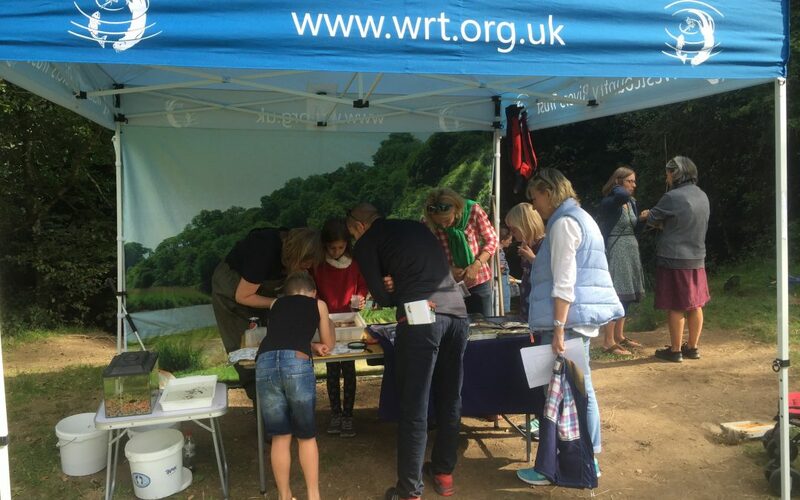 We took along the education stand and got families Into the river searching out fish and invertebrate to examine. It’s always a pleasure seeing young people facinated by the river and its wildlife and this event was no different. Our relationship with the Brent Island Trust is unique in that they helped fund raise a fish passage solution alongside us for the weir on the island and it was a great example of communities and charities working together for the good of the river. We look forward to next time!